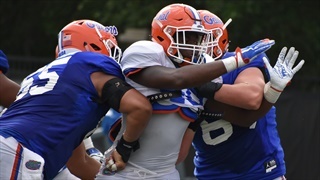 The Florida Gators last full open practice before the Orange and Blue Game took place Wednesday afternoon. 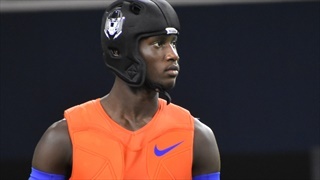 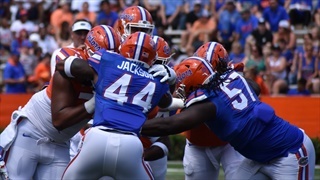 Here are notes, observations and top performers from the day. 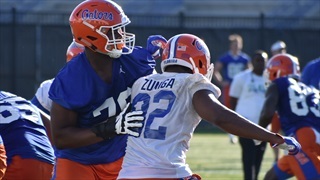 Here are photos from Inside the Gators to take you inside the fences for Tuesday's Florida spring football practice. 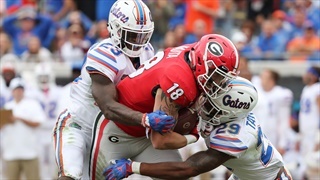 In Part I, seven former Florida football players share their thoughts on the Florida-Georgia game, Dan Mullen and the direction of the football program. 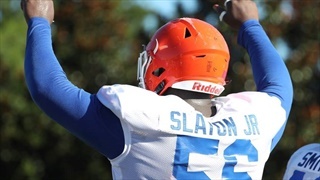 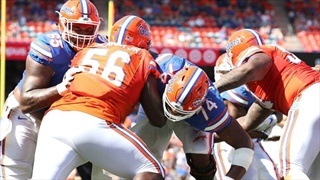 Now that 2018 football regular season is at the halfway point, Inside the Gators staff members Joseph Hastings, Kassidy Hill and Mark Wheeler are joined by former Gators offensive lineman Shannon Snell to vote on the Florida football top 11 performers. 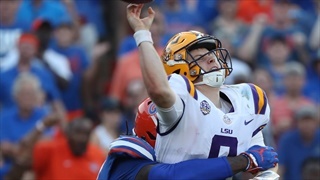 After LSU took the opening kickoff 75-yards for a touchdown Todd Grantham gathered together a defensive group that was admittedly a little shocked at what had just happened, and regrouped. 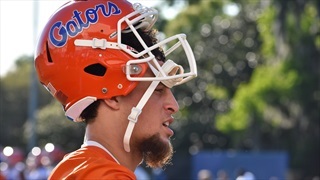 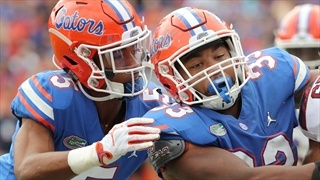 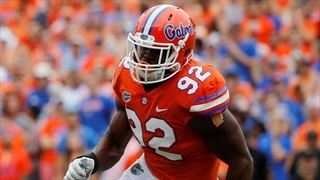 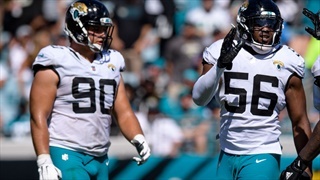 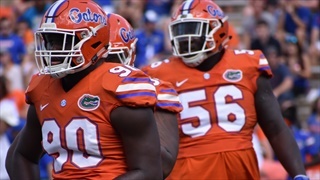 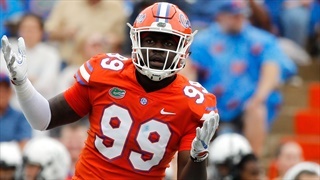 Former Florida defensive linemen Dante Fowler Jr. and Taven Bryan have good things to say about what they've seen from the Gators defense so far this season. 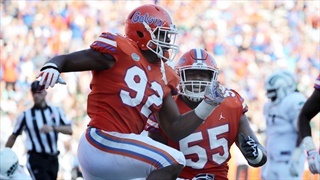 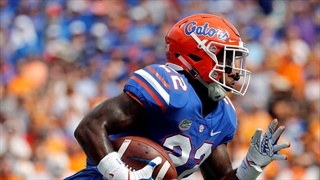 If Florida is to leave Knoxville with a win this Saturday, one facet of the game where the Gators will need show continued improvement is rush defense. 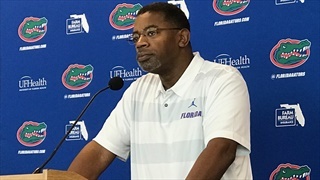 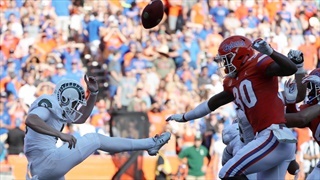 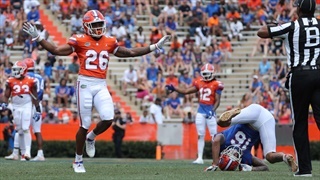 Florida defeated Colorado State 48-10 in Ben Hill Griffin Stadium on Saturday thanks in large part to special teams play. 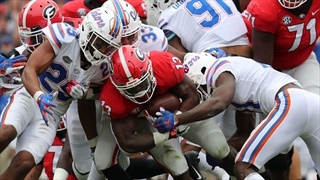 Instant Analysis takes a closer look at the blowout victory.